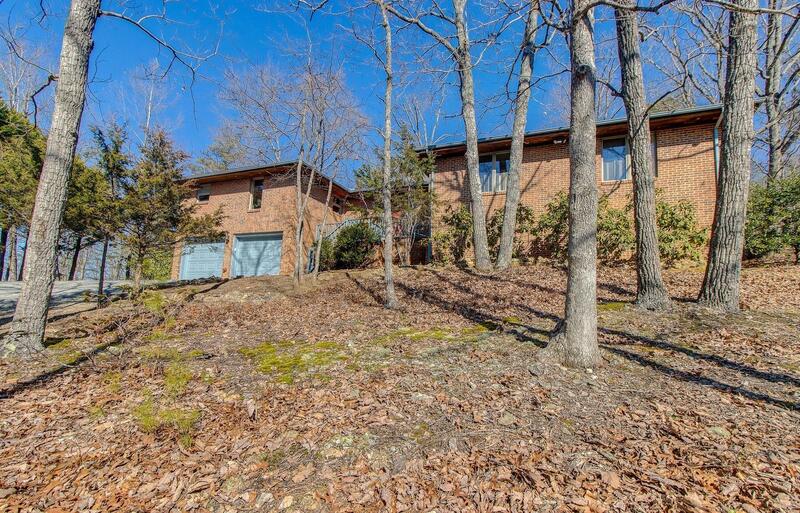 Beautifully maintained, all brick ranch nestled in the woods, offering privacy & a close-in location. Located off 220S, location offers easy access to Roanoke, Rocky Mt or SML. This home has sparkling hardwood floors in main living areas, tile floors in Kitchen, granite counters in Kitchen & baths. Open Kitchen, breakfast area, den. Formal Living & Dining rooms. Entry foyer is marble. Living room has trey ceiling & full view doors leading to over-sized deck. Master BR w/bath that has dual vanities, walk-in closet, jetted tub, walk-in shower. Two car garage & unfinished lower level for lots of storage & future expansion. New roof in 2006.